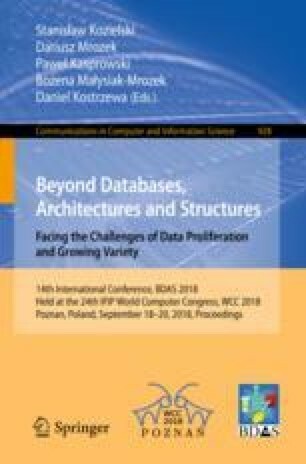 In this paper, we evaluate effects of applying the fixed skipped steps discrete wavelet transform (fixed SS-DWT) variants in the lossless compression that is compliant with part 2 of the JPEG 2000 standard. Compared to results obtained previously using a modified JPEG 2000 part 1 compressor, for a large and diverse set of test images, we found that extensions of part 2 of the standard allow further bitrate improvements. We experimentally confirmed that the fixed SS-DWT variants may be obtained in compliance with the standard and we identified practical JPEG 2000 part 2-compliant compression schemes with various trade-offs between the bitrate improvement and the compression process complexity. This work was supported by the 02/020/BK_17/0105 grant from the Institute of Informatics, Silesian University of Technology and by the 02/020/RGJ18/0123 grant from the Silesian University of Technology.